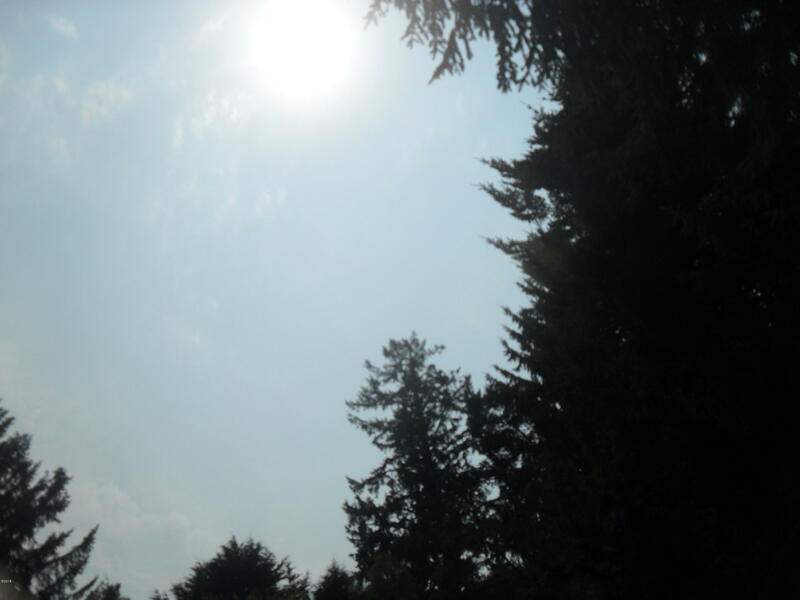 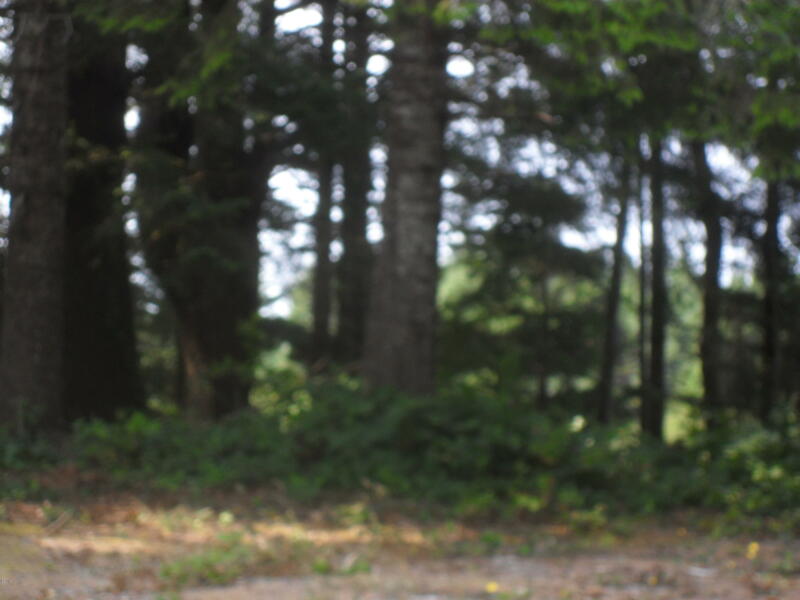 Alsea Highlands is an upscale neighborhood of quality site-built homes with protective CCandR’s. 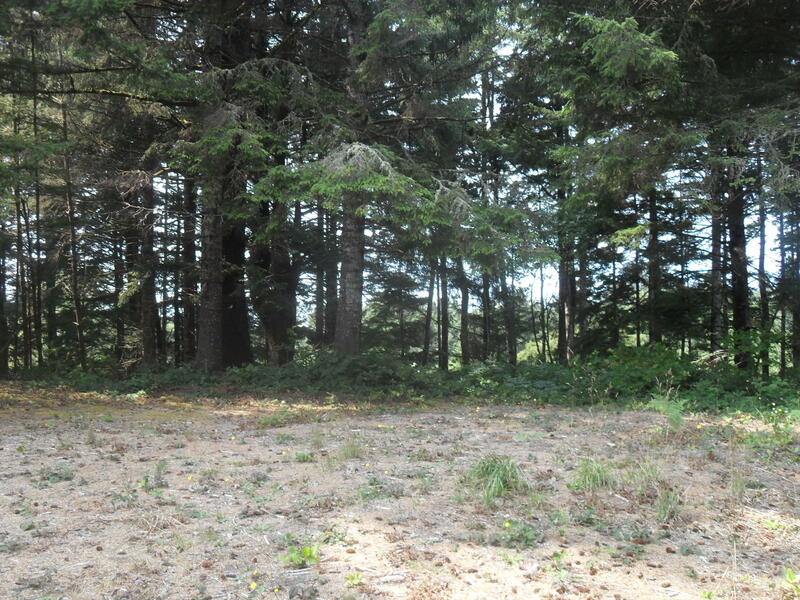 This is a largely flat lot with trees, out of the tsunami zone. The water meter is in and the buried utilities are at the street. Septic site approved. 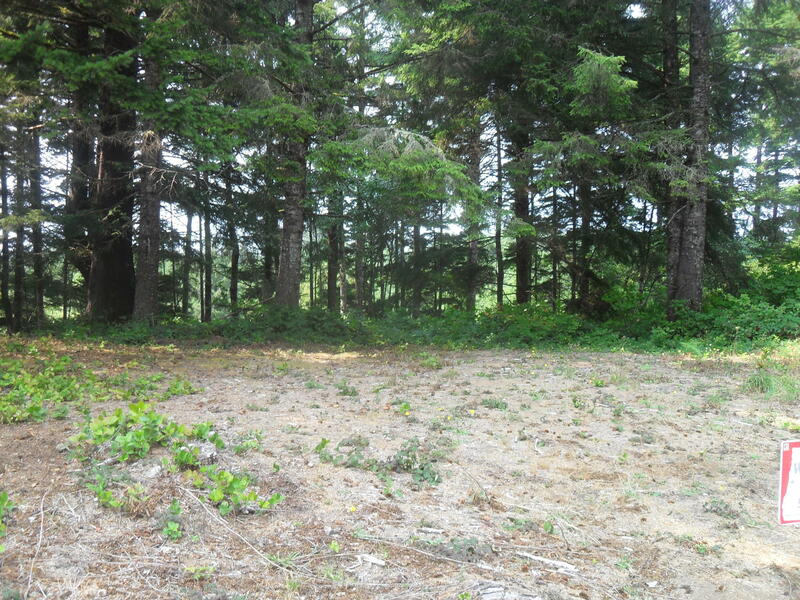 Very few unbuilt lots remain in this quiet subdivision. 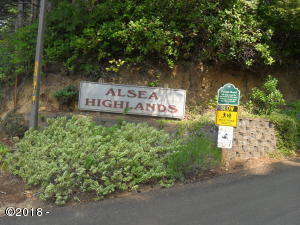 Directions Highway 101 north of Waldport bridge, east on Bayview Rd to second right, Highland Cir. 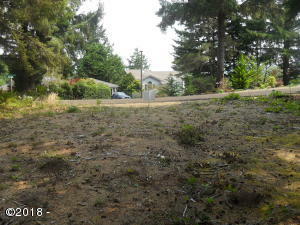 Follow to lot on right next to home at 710 NW Highland Cir.